Led by Durham University, NATURVATION involves 14 institutions across Europe working in fields as diverse as urban development, innovation studies, geography, ecology, environmental assessment and economics. Our partnership includes city governments, non-governmental organisations and business. 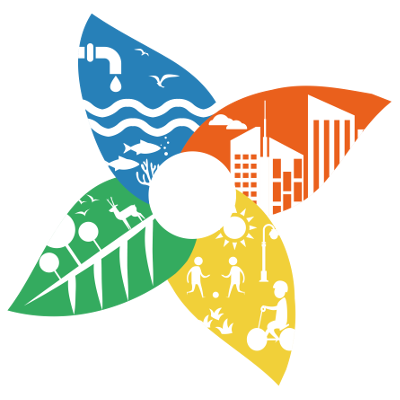 We will assess what nature-based solutions can achieve in cities, examine how innovation is taking place, and work with communities and stakeholders to develop the knowledge and tools required to realise the potential of nature-based solutions for meeting urban sustainability goals. We are sharing our love for urban nature. What makes nature-based solutions innovative in comparison to similar concepts?